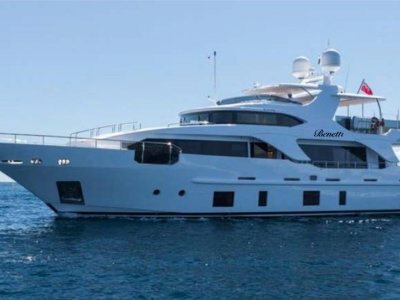 The impressive leisure and entertainment facilities make this superyacht the ideal vessel for socialising and entertaining with family and friends with superb external and internal living areas notable for their elegance and comfort. There is a large saloon on the upper deck aligned with the dining area and a table to seat 10, plus a separate zone which can be used as an office or playroom. Further on from here you will find yourself in the technology encrusted bridge which comes fully loaded with everything you would expect from a yacht of this size. The flybridge features a spectacular view all round the yacht boasting spacious semi-circular sofas with comfortable sundecks and accompanied by a fully loaded wet bar. So much more detail to this magnificent yacht it's best if you see her in the flesh rather than letting us spoil the fun! This beautifully maintained Technema 95 is brought to you by our Advocacy service. 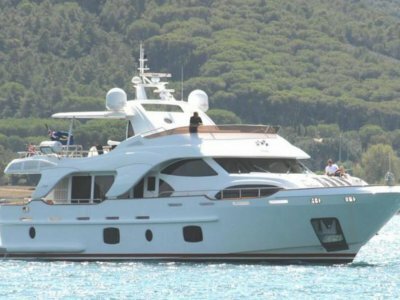 This service is the result of Premier Yachting' long association with the marine industry in fields such as marine survey, vessel chartering, marina management, build consulting and the piloting and delivery of vessels around the world. 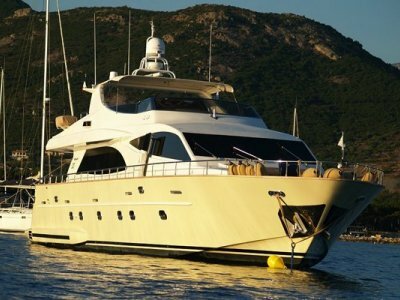 This has enabled Premier Yachting to not only give excellent guidance to potential vessel owners but also premium access to quality vessels throughout the world. 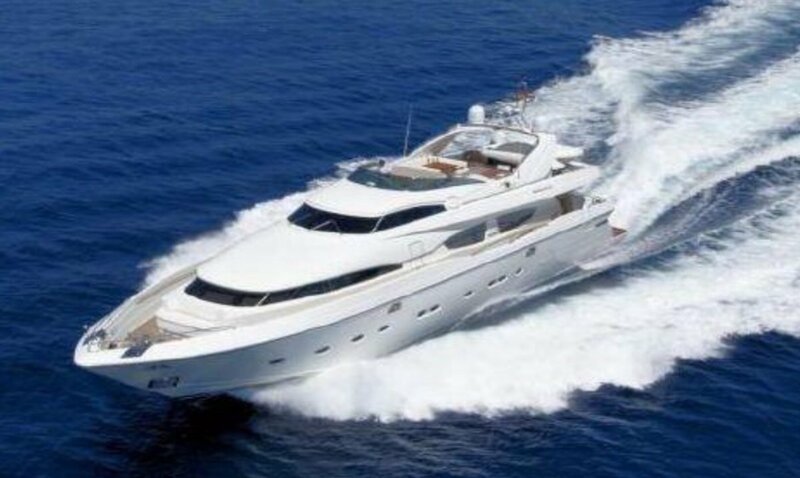 By selecting the correct vessel for the intended purpose and achieving the best possible price on new build and pre owned alike Premier Yachting can achieve the outcome and the peace of mind a buyer requires when the whole process is being handled by the very best professionals available in the industry. 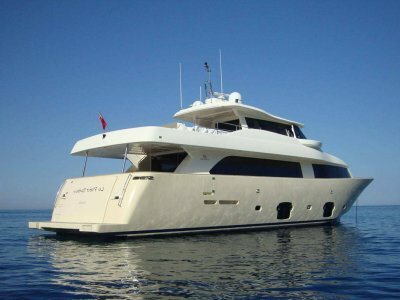 The total landed in Australia price of this excellent vessel inclusive of GST commissioning and compliance is 2,400,000.